There are currently three varieties with different CBD:THC ratios. Charlotte’s Web (8:1) is happy and relaxing – woody, earthy, citrusy. Harlequin (1:1) is an ultra-relaxing hybrid – earthy, sweet, grape-y. 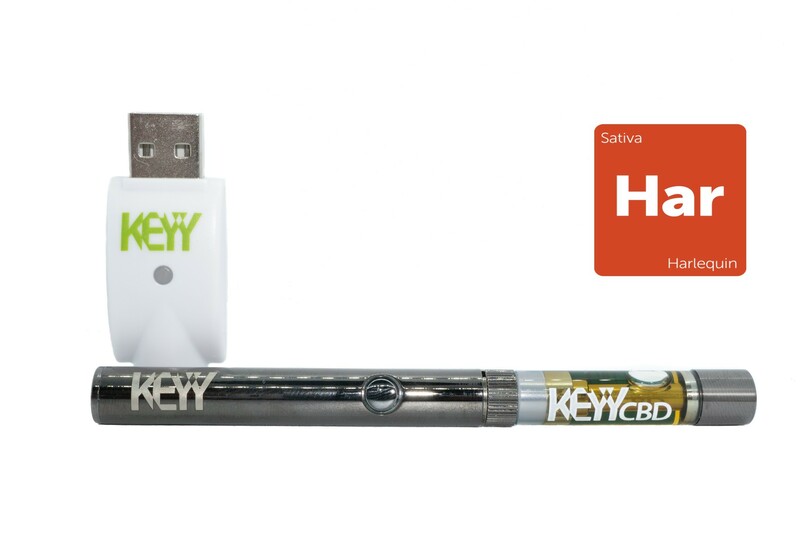 The Kit includes one cartridge + one battery + one charger. Thread onto your FlytePen battery – DO NOT OVER-TIGHTEN. BEFORE USE: prime cartridge by drawing air through it. This coats the coils with oil, preventing burning taste and assuring best flavour. Cartridges can be recycled in the blue bin. Will fit any 510 Thread Battery. © 2018 Theralife Content May Not Be Reproduced. All Rights Reserved.